Frequent Client Card: The card is punched after each visit. After 10 visits, you will receive 20% off your service. 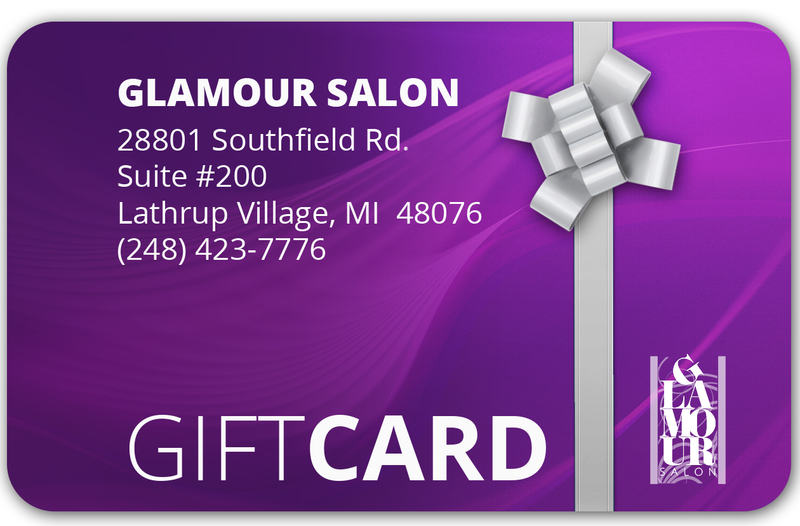 Gift Cards: Gift Cards are available in any denominations of $20 or more. The perfect gift idea for any occasion! Refer a Friend Special: Three (3) referrals reward you $40.00 off your next visit. Every Wednesday is Senior Day: All seniors 65 years or older, receive 20% off all hair & nail services. Every Thursday is Student Day: All students with proper school ID will receive 10% off all hair and nail services. “Wishing You A Happy Birthday” Discount: You’ll receive $5.00 off of your services.